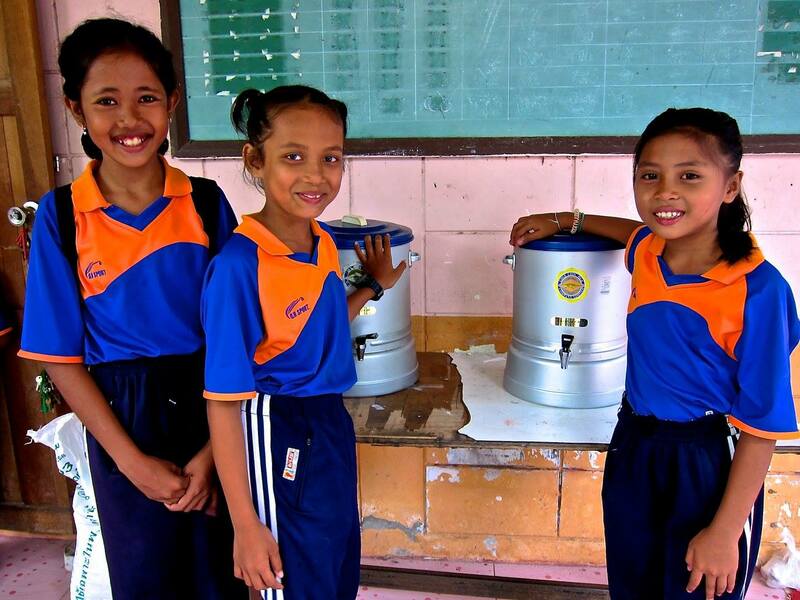 The generous Ferris-Family have chosen to take a third school under their wings and will sponsor 1 year of safe drinking water to all our students at Ban Klong Prasong Primary School & Kindergarten! 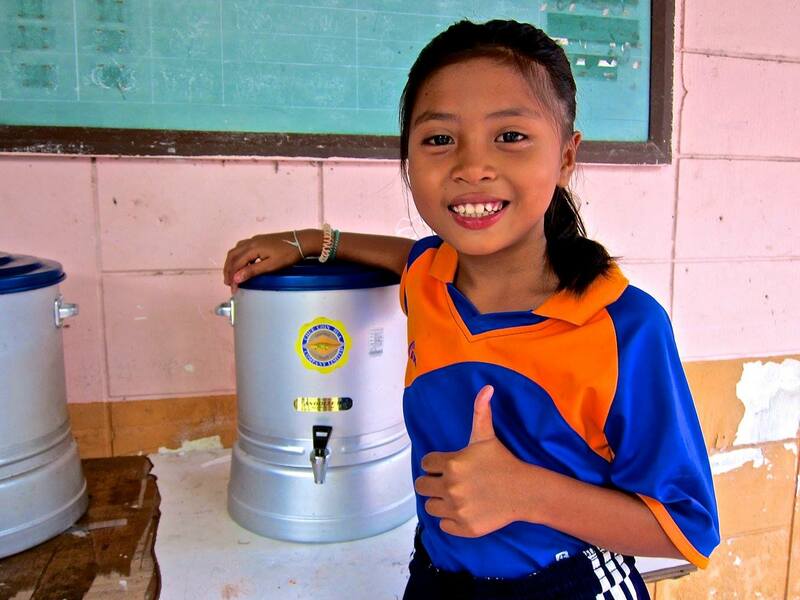 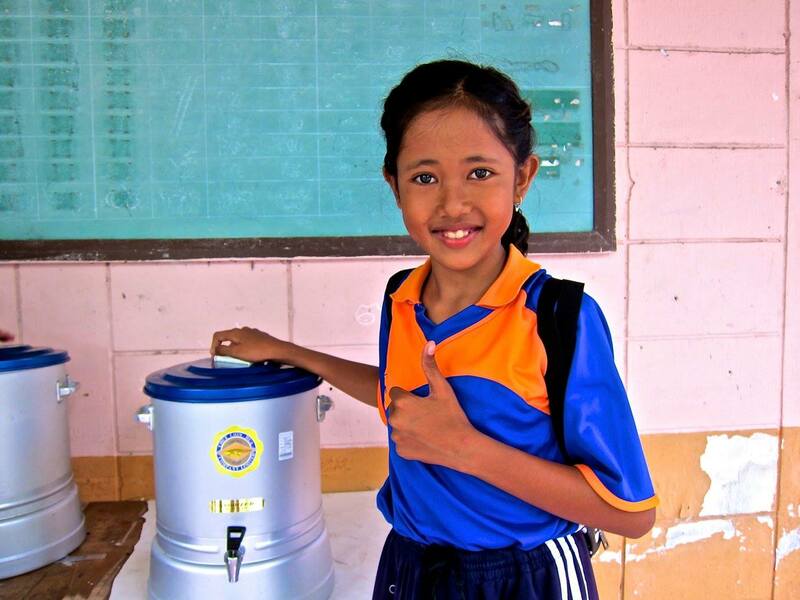 Because of our Water&Hygiene-program our students now have access to clean water. 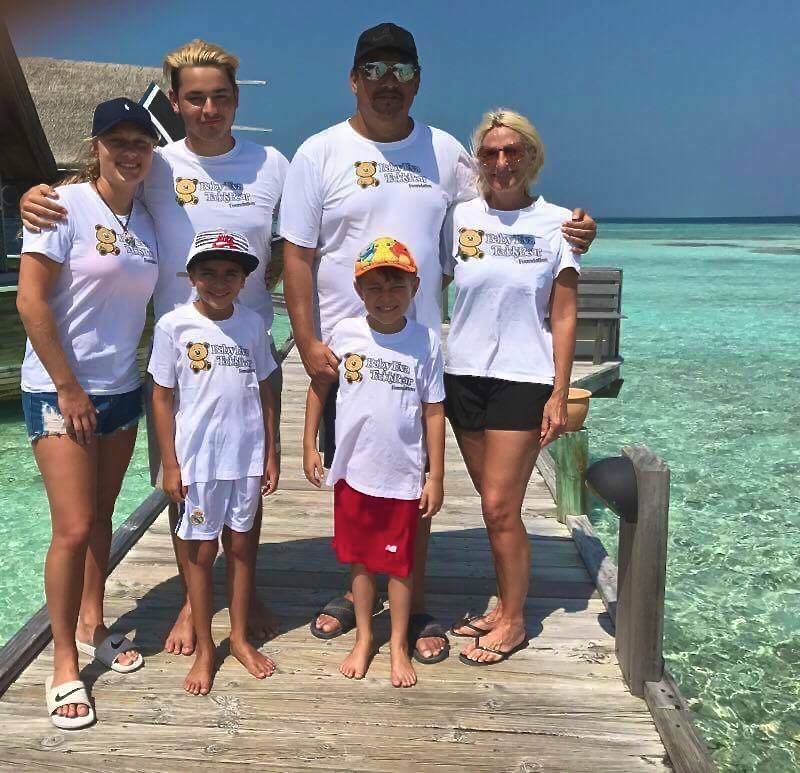 This year, we plan to build more latrines, hand-washing stations and continue to provide clean water to our schools thanks to amazing people like the Ferris-Family!